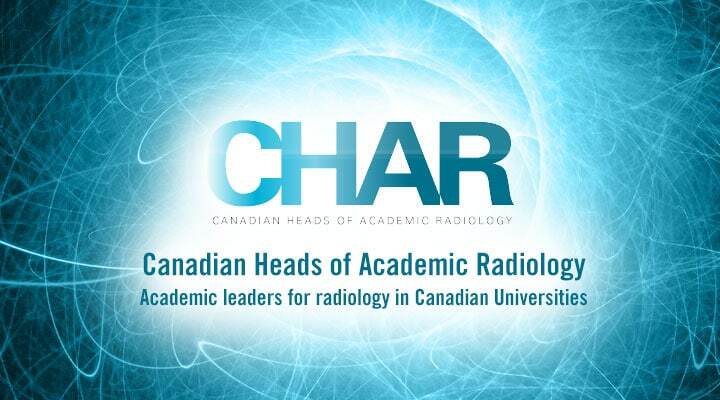 Founded in 1978, the Canadian Heads of Academic Radiology (CHAR) is an association of the Heads of the 16 academic radiology department within the faculties of medicine at Canadian universities. Through leadership, the association promotes the advancement of radiology education, research, and academic practice. For more information, visit the CHAR website.